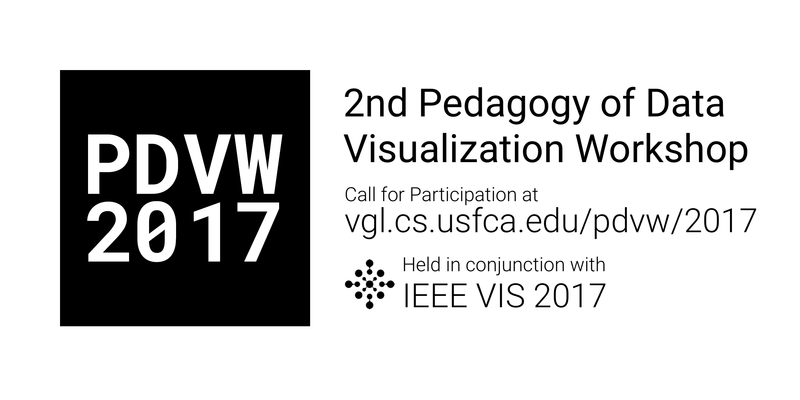 Welcome to the 2nd Pedagogy of Data Visualization Workshop (PDVW 2017), which will be held at IEEE VIS 2017 on October 1st, 2017 from 2pm-5:55pm in Room 106-ABC. 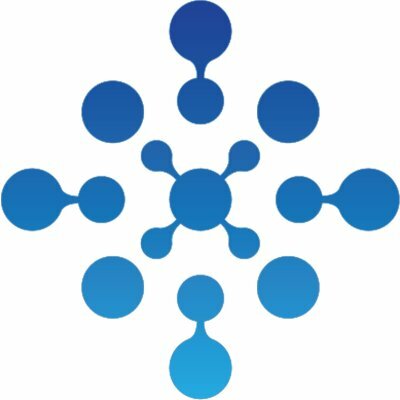 The pedagogy of data visualization is becoming increasingly important as data visualization techniques and tools proliferate. In this half-day interactive workshop, we propose to create a community of practice that supports each other as they learn to be better teachers in their respective classrooms. Our submission deadline will be July 31, 2017 again this year. A full CFP will be posted soon! We have been accepted as a workshop at IEEE VIS again! 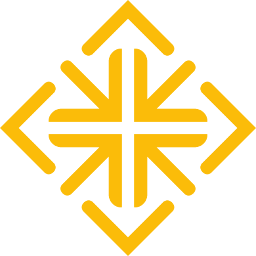 Check back soon for our CFP.